Are your teachers empowered to act when posed with a threat? Does your workplace have written emergency procedures for an active threat? 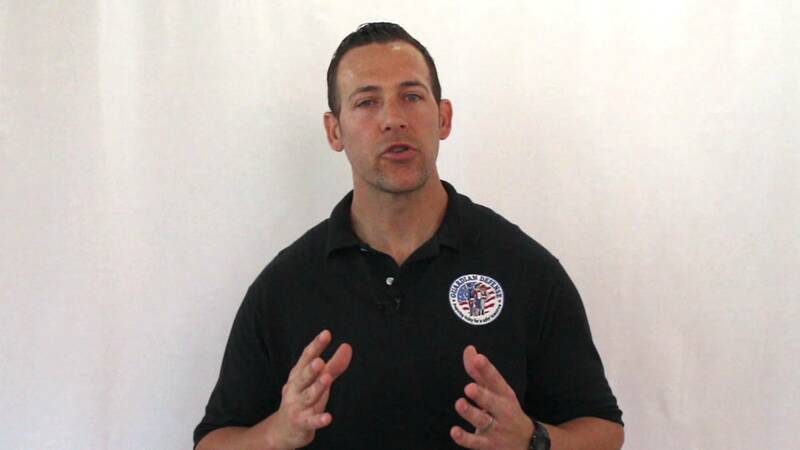 active shooter expert for your next speaking engagement? ARE YOUR OFFICERS PREPARED TO RESPOND TO AN ACTIVE SHOOTER ALONE? Do you feel prepared for an intruder in the workplace and in public? Our mission is to empower teachers, staff and law enforcement with the knowledge and tactics necessary to protect and defend innocent lives and minimize mass casualties in the event of an intruder, active killer or other terror attack. 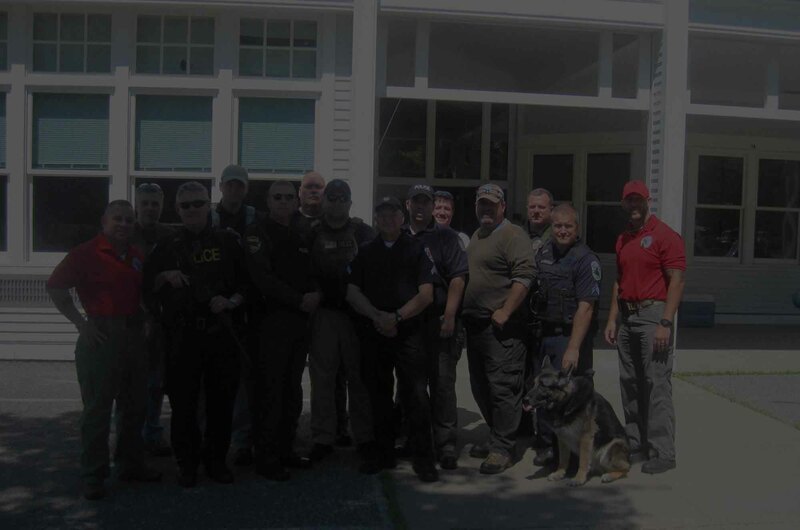 Developed and taught by current law enforcement officers who have experience working directly with schools and businesses, our programs revolutionize the way these entities plan and prepare for an active threat on campus. Navigate through our website and learn about what makes our team the #1 choice for active shooter training for schools, businesses, and law enforcement officers. Finally, be sure to view our video below. Simply enter your email address to access a brief, yet informative video training. Free Active Shooter Training Tips For You! This was the most valuable training I have ever experienced, and I know that the Middle School Team echoes my assessment. Your team is exceptional -- professional, compassionate, knowledgeable, and "down to earth." The most important lesson I learned is that if we have an incident, we have tools and strategies that we can use to defend ourselves. Prior to the training, I just figured we would have "no chance." 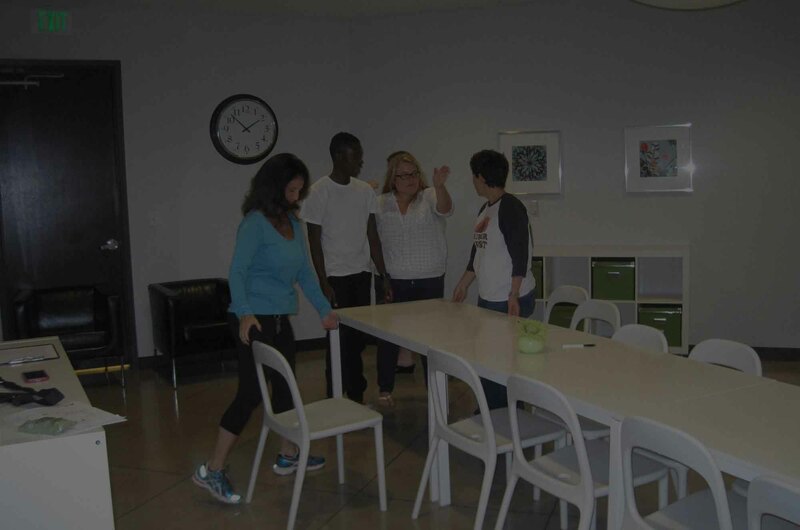 The training was incredibly empowering! If there is anything else I can do to help other schools understand the value of this training, please do not hesitate to contact me. The skills we learned are truly life-saving. The [Terror in the Workplace] presentation was very well done and well received. Steve relayed the information with professionalism and positivity. I left feeling empowered. I have since received a number of compliments on the program from the participants. Thank you again for this service. It was a pleasure working with your Company. Please feel free to use me as a reference for Guardian Defense. Steve and Dustin were great, they were not only knowledgeable but humble. I hope that our team has the opportunity to train with them sometime in the future. Take care and stay safe. 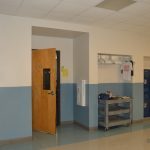 Why do you need lockdown drill procedures? Administrators at schools and in the workplace have many things to oversee, not just for academics and enrichment, but also for safety. Use this as a guide to conducting the drills from start to finish. On December 14, 2012, Adam Lanza moved around Sandy Hook Elementary with unrestricted access to victims and executed our most vulnerable and precious gems with minimal resistance. The attack resulted in one of the nation’s most horrific and emotional tragedies involving our schools. How can you plan for an active shooter in the workplace? Most businesses have policies in place outlining responses to different types of crises. Every business follows fire codes and many have a response plan in place for critical incidents such as a bomb threat. 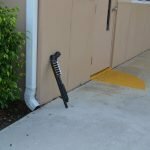 The same concept of writing policies, creating a plan, training staff, and then practicing these procedures does not apply as it should regarding an armed or violent intruder, or a disgruntled employee. Building a plan for this type of event is critical to ward off an active shooter attack in the workplace. Volunteer With Us: Be a Part of Something Big! Training our teachers and staff on how to respond to a threat on campus must become a #1 priority in our schools. 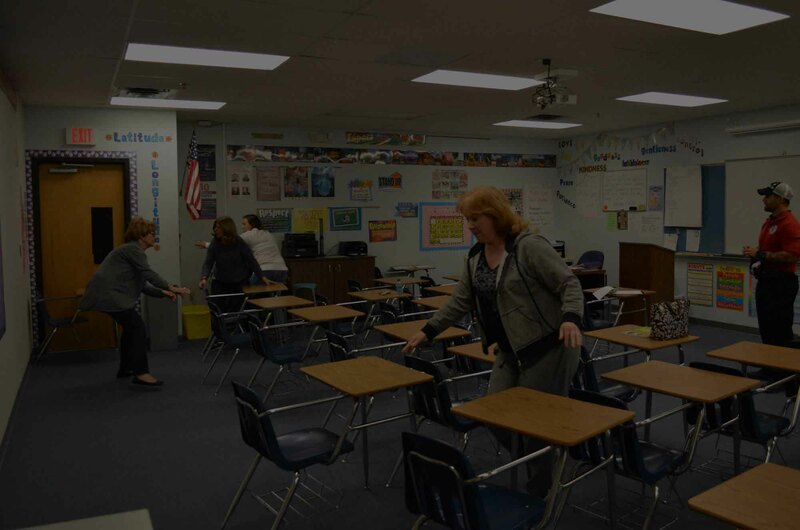 The development of the Active Threat Response Program (ATRP) for Schools empowers teachers and staff to have the confidence to take action in the event of a threat or high-risk situation on campus. 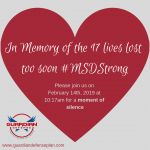 We want to be able to bring this active shooter training program to every school in America regardless of budget restrictions. 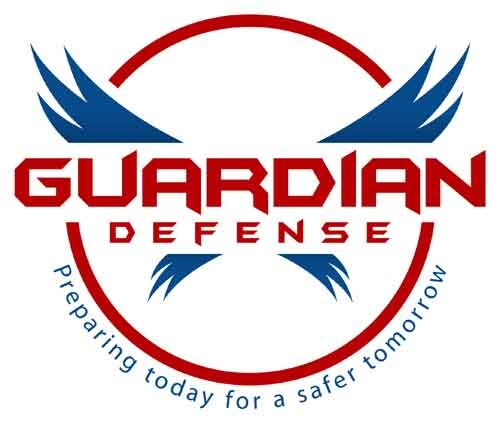 If you have experience in grant writing and recognize the importance of this cause, please contact Guardian Defense immediately. Please help our schools become safer! With a rise in mass shooting and mass killing events in schools, the workplace, and public places in recent years, it is now the responsibility of us all to make our schools better prepared for a threat. Help us to mandate our schools to become better prepared for an active threat by utilizing these three key strategies: POLICY-TRAIN-DRILL. Schools, both public and private, must be expected to start by having a written policy for emergency lockdown procedures as they pertain to threats on campus. School administrators are responsible for informing their staff of these procedures and providing response training to their staff. Finally, schools must incorporate lockdown drills on a regular basis. It is extremely important that legislation is passed and a national initiative is created to encourage all schools to incorporate emergency lockdown policy, training and drilling into their annual calendar. One of the best analogies we can use to display the effectiveness of creating these three strategies: policy, training and drilling in our schools is the initiative that was taken to prevent the loss of a life by a school fire. Through this nationwide initiative, measures are taken to include the installation of the proper equipment, education and training for staff and students, and mandatory monthly fire drills. Due to this widespread fire prevention campaign, we have not had a student die in a school fire since the 1950s. Utilizing these strategies and applying it to the reoccurring issue of active killers in our country is imperative. Contact us directly to find out more information about initiating a lockdown campaign in your school district and to make sure Policy-Train-Drill becomes a formality in our schools and community! 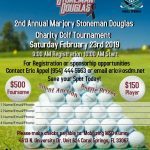 Please fill out the form below to contact our team today.